for my to experience 360° fitness programme.this is the most interesting fitness programme that i ever try. Every session at Fitology is personalised to you. begin with a short questionnaire to understand how your body feels, and what your objectives are for the day. At Fitology, we believe that being fit goes far beyond just looking good. Rather, it has to do with feeling healthy, having an amazing quality of life, and strong self esteem. 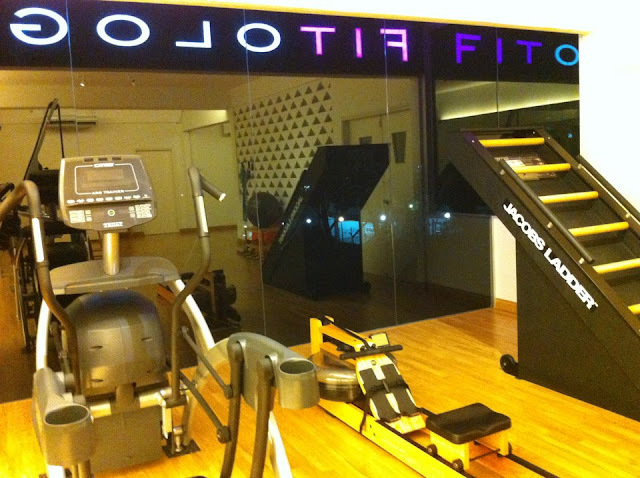 Our fitlosophy is simple, we make the process of fitness fun and enjoyable – something that you will look forward to, and something that leaves you feeling good to be inside your body. Each session at Fitology is personalised to your needs. We take into account how you feel on the day – energetic or tired? focussed or distracted? – and tailor your fitness programme your goals, be it to lose weight, tone up, or improve energy levels. Also, you don’t have to put in long hours to achieve your goals. 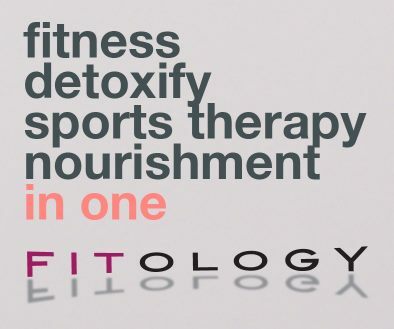 Our four-step Fitology process incorporating fitness, detoxification, sports therapy and nourishment, is specific, effective and efficient, meaning that just 90 minutes is enough to make you feel great for the rest of the day. Based on the fitlosophy that most people exercise to live, our bite-sized workout segment focuses on functional fitness. We want you to build a body capable of doing real-life activities in real-life situations and have specialised equipment for an effective and enjoyable experience. Many studies say that just 15 minutes of exercise every day is enough to boost your life expectancy. Based on this, our made-to-measure workout session with a personal trainer lasts for just 20 minutes and incorporates a variety of exercises. 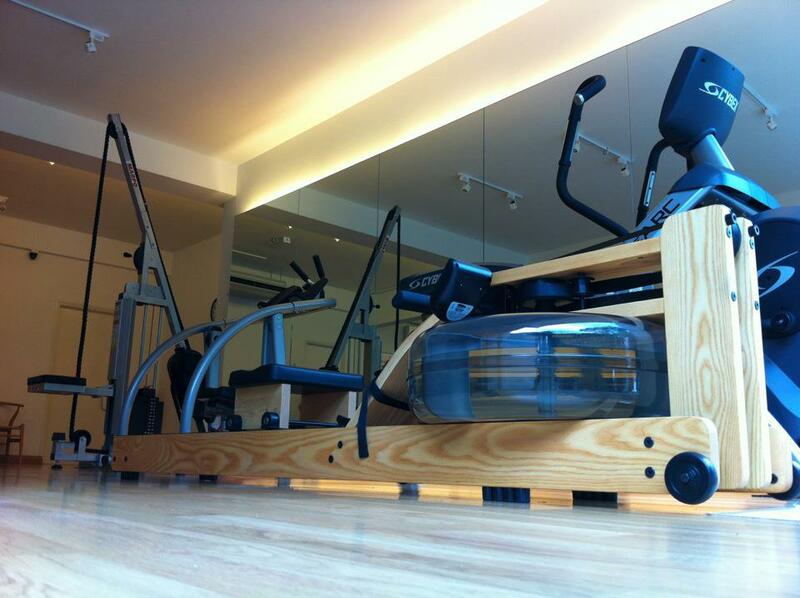 This ensures that you and your body stays challenged for a complete workout. Sit back and relax as your body detoxes in our private Far Infrared (FIR) Saunas, the next step in your Fitology process. Unlike traditional saunas which heat the air to raise your body’s temperature, FIR technology creates “resonate absorption” – it matches the frequency of water in your cells, causing toxins to be released into the blood stream and eventually through sweat. Research shows sweat generated by FIR therapy contains 15 to 20 per cent of non-water elements which include cholesterol, fat soluble toxins and toxic heavy metals, these components are not found in the sweat from traditional saunas or even exercise. To continue the burn from your exercise session, the FIR Sauna also raises your metabolism, with studies showing that up to 900 calories can be consumed in one 30 minute session. Eating and exercise go hand in hand. When and what you eat effects how you feel after you exercise. After 40 minutes of hard work, your body now needs some nourishment. 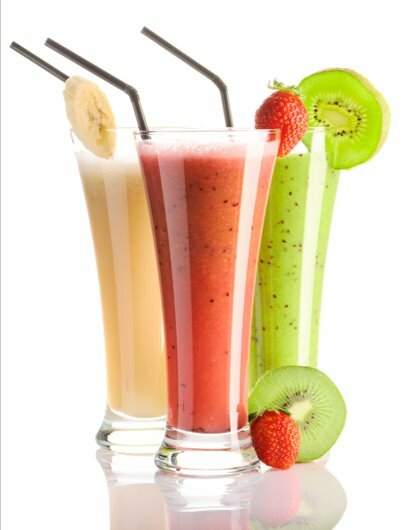 Our smoothies are made on-the-spot based how you answered the pre-session questionnaire. They are tasty and carefully tested to meet your goals, be it to re-energise, or for weight loss, gain or maintenance. The fourth segment is built into the Fitology process to aid your body’s recovery time and promote flexibility. This is the time to put your tired muscles in the hands of our qualified sports massage therapists for some hands-on relief. Curing and restoring mobility to injured muscle tissue. Understand About 360° fitness programme ? Let's See How's Devil Feel About 360° fitness programme . At the first impression , i was worry about extreme & boring workout that i tried before. BUT i am wrong, it is very interesting and fast as all equipment's work out only take turn about 30-40sec, can you believe that 30-40sec per workout? and the equipments are very different from other fitness centre. I like the most workout with the water rover equipment, it can strengthen our arm muscle, i think when i work more harder with it, i will say BYE BYE to my flabby arm (butterfly arm). then i would say HELLO to strapless dress ! about 30mins my fitness session is done, I am exhausted with a lot of sweat & my tight muscle. Then I been guide to my personal FIR room to continue second session which is FIR session, which increase body metabolism & burn out more calories after fitness session. the FIR room with wifi access , magazine to spend your leisure time and relax there, and 1 bottle of water to drink and sweat more , detox at the same time. with this 30mins, i still can handle the heat of FIR room, the first 15 mins still wondering why i am sweat alot.... but after 20 mins onward i sweat like pouring myself in water. Yuhoo! I am sweat now!!! (can't imagine how excited am i!!!) just because i am sitting in the air-con room almost 20 hours per day without sweating and now i am sweating now, enjoy the sweat as well... (crazy devil right!!). after 30mins , I wipe off all the sweats, wrap my body with bathrobe and move over another massage room! Sport Massage Therapy is a very different experience in the FITNESS CENTRE. can you believe massage room in fitness centre to release your muscle pain/preventing injures from extreme workout?? no right!! 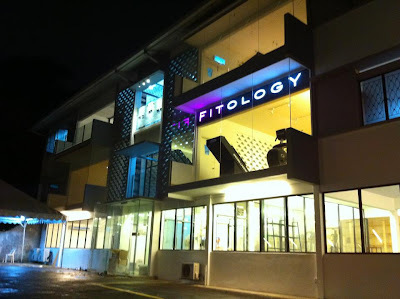 Yes at Fitology , my Physiotherapist massage my tight muscule from head to toe. straight to the points for that need to release! i even can fall to sleep while she is massage. With all this 4 step together, i realised it is a refresh my mind and re-energize my body after the workout, can you believe it, it not just tired, but 360° change on my body and mind! 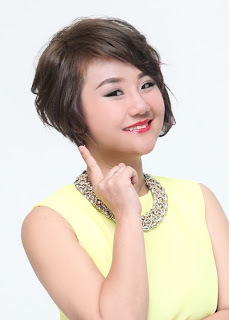 instead from the ordinary fitness, it takes about 1week or even more days to recover, scare of tiredness, boring.. 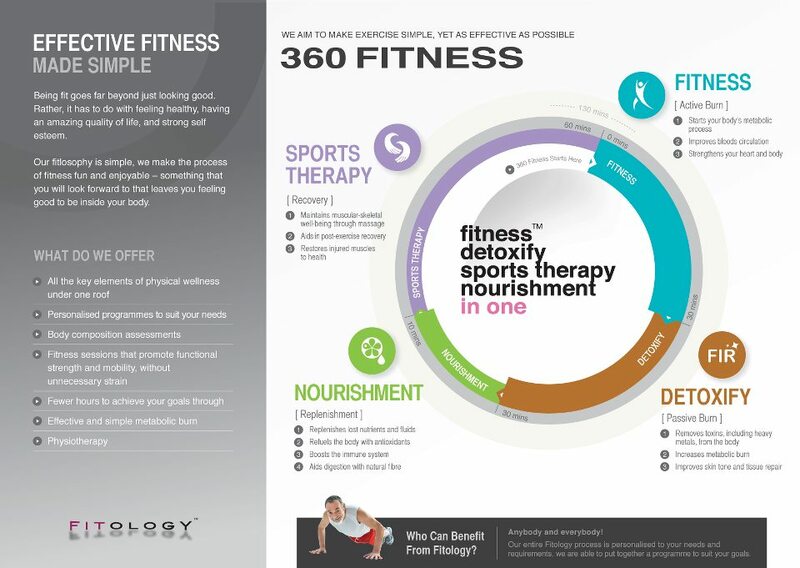 I am looking forward to again to Fitology with this 360° Fitness Programme. Total : RM410++ each time. at least 50% off from the price! cheap right! They say that hands can do amazing things. Studies have shown that a mere pat on the back can make a person do and feel better. So imagine what more a glorious massage can do to you. Rejuvenate your body, mind, and spirit with a relaxing and healing massage. Greetіngѕ! Very useful аԁvіce in this particular post! ӏt is the little сhanges that proԁuce the greateѕt сhanges.